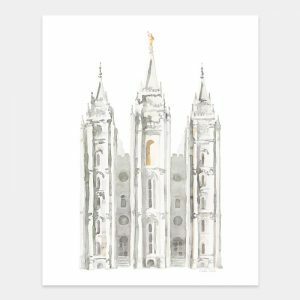 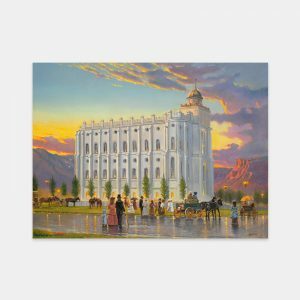 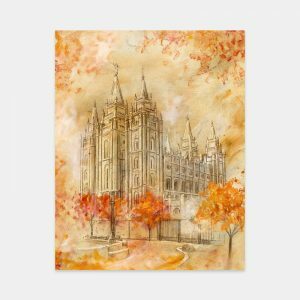 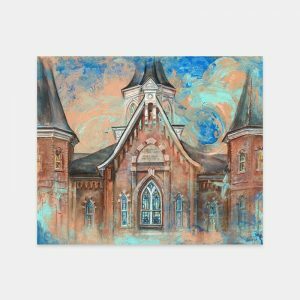 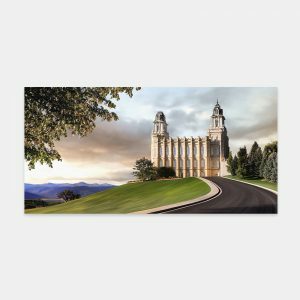 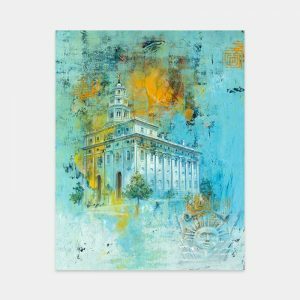 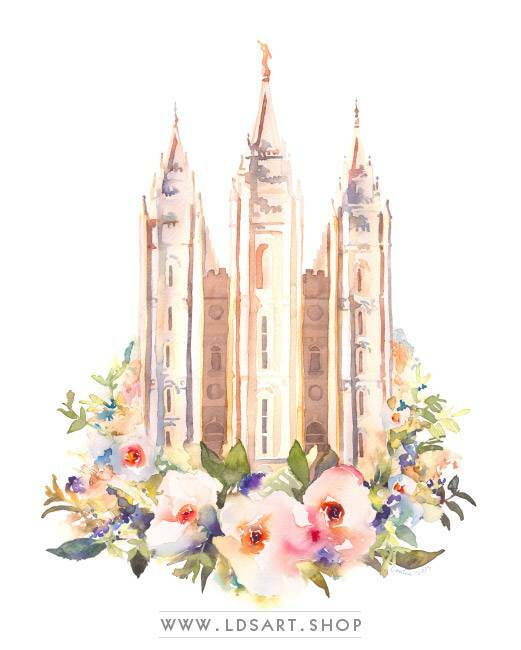 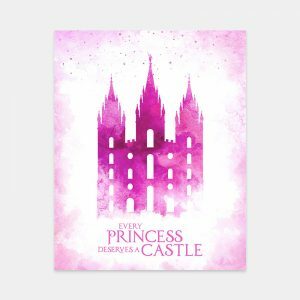 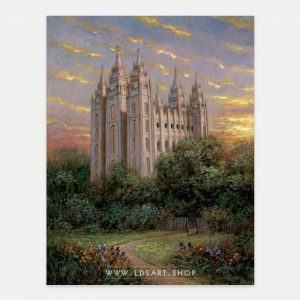 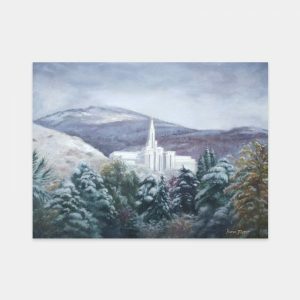 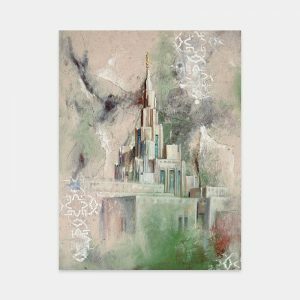 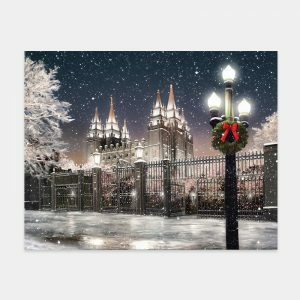 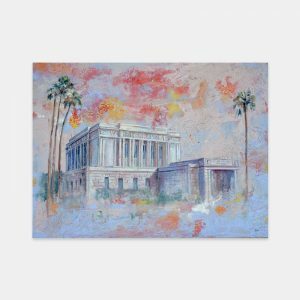 This is a beautiful and modern watercolor painting (floral version) of the Salt Lake Temple. 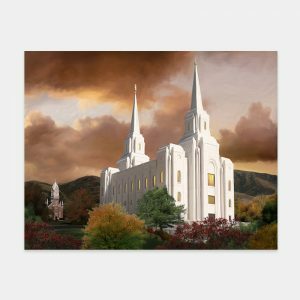 A fresh take on a classic temple, it’s perfect for any home that needs a modern and updated look. 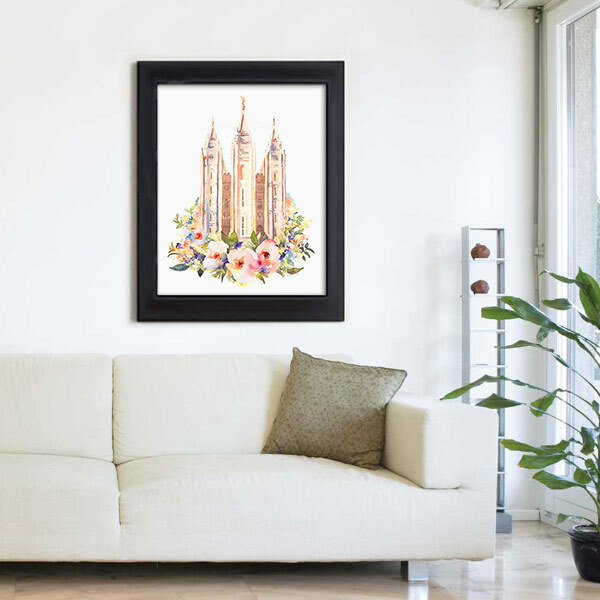 This is a beautiful and modern watercolor painting (floral version) of the Salt Lake Temple. A fresh take on a classic temple, it’s perfect for any home that needs a modern and updated look. 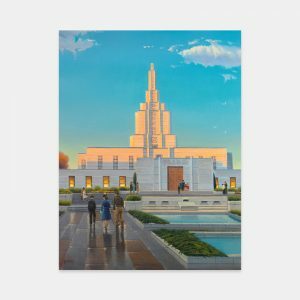 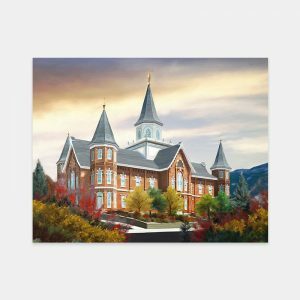 The artist, Tausha Coates, wanted to paint the temple in a way that would be timeless and unique.